This is an interesting website I just found today. I'm not yet sure how "safe" it is for a "Newtheran" like me to be spending any time with it, but perhaps someone out there who's reading this can tell me what they think about it in the Comments Section below. Apologetics is the defense of Christianity, usually on intellectual grounds. Lutherans have a mixed attitude towards Christian apologetics. Interestingly, in my experience with Lutherans, it is not a mix of people who support apologetics and those who are indifferent to apologetics, but rather people who support apologetics and those who are downright hostile to the endeavor. As a committed apologist myself, my own view is not sympathetic to those who are hostile or dismissive. It is my position, in fact, that out of all those in the Church, it ought to be the Lutherans that are leading the way in apologetics. 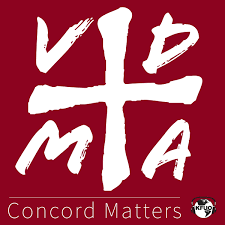 Lutherans have a long history of supporting education, establishing schools alongside churches and investing millions of dollars on creating university systems. This recognition of the importance of the intellect and of education would lead one to believe that Lutherans also thought the intellect was important in the promotion and defense of the faith. This is generally not the case but it is something that I’d like to change. At this time, this site is devoted merely to raising the issues and putting forward a number of resources. The resources can be useful for anyone but I hope that they will be good starting points for Lutherans in particular. I was personally intrigued by it simply due to the fact that "Apologetics" isn't a word you hear all that often in Confessional Lutheran circles (at least I haven't in my experience so far). Of course, there's still a "Lutheran Apologetics" group on Facebook that I belong to described as "links and discussion of interest to Lutherans for defending the Lutheran faith" that has been very helpful so it not like it's a completely foreign idea to us Lutherans. Even so, Apologetics generally seems to be something you hear a lot more of from the Evangelical and Reformed crowd. Why is Apologetics important? 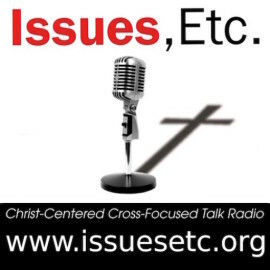 Why should we never dismiss Apologetics outright? Clearly, Apologetics is a "good" thing for Christians. The Bereans thought so and were even commended for it (Acts 17:10-11). Just in case you're still not quite convinced, here's some additional thoughts for your prayerful consideration from Higher Things. "Apologetics" is about defending the faith. When you have the truth, how can you not stand and speak it? Our series of Apologetics articles begins with Pastor George Borghardt's article reminding us that doing apologetics is just another part of daring to be Lutheran! Remember, you can access all the articles in the Apologetics Spring Issue of Higher Things Magazine here! Stay tuned for more article spotlights from this awesome-packed issue! After the Gospel became clear to Dr. Luther, the Lutherans presented a statement to Emperor Charles V on June 25, 1530. They confessed that salvation was by Jesus alone, that it is by grace alone, and is received by faith alone. Although they quoted the Fathers of the Church, their arguments were based solely on Scripture. Lutherans historically have always engaged in apologetics. We have defended the Christian faith -- even when it might mean certain death. When you know you are right, when you can’t see anything other than the Truth, you defend it. Apologetics is all about defending your faith. When you defend your faith, when you defend what you believe in Christ, you are doing apologetics. You are doing apologetics when you talk to your friends about why you believe what you believe as a Lutheran. You are doing apologetics when you stand up (respectfully!) to your teachers and professors about how God made you and all creatures. 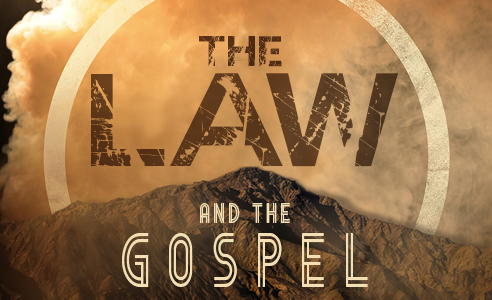 The question is not whether to do apologetics, but when you do them, what’s the best way? “What does this mean?” in our catechism is followed by, “Why does this mean what it means?” The why always comes from Jesus’ death and resurrection. The answers flow from the Scriptures with sound reasoning to a world around you that thinks everything you believe is just plain foolishness. But Christ’s death and resurrection is anything but foolishness to you. His death and resurrection is the basis for all that we believe in (1 Corinthians 15). The faith of Christ flows from the death and the resurrection of Christ. If Christ rose, then everything we believe in really is possible -- a seven day creation, Noah’s flood, Jonah and the big fish, Jesus’ birth from a Virgin, eternal life...even heaven itself. And for Lutherans, that especially includes the belief that salvation is by grace alone received by faith alone. What was published as “Melanchthon’s Apology to the Roman Confutation to the Augsburg Confession,” became the official Lutheran Confession of faith. Since that time, it has been included in the list of our doctrinal confessions. Apologetics has been, still is, and should always be what we continue to do as Lutherans. 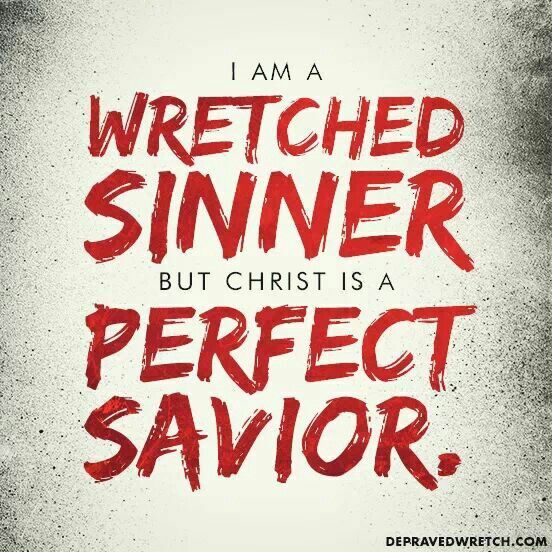 We confess and we defend because who Jesus is and what He has done is the unchanging Truth. Rev. George F. Borghardt is the senior pastor at Zion Evangelical Lutheran Church in McHenry, Illinois, and serves as the Deputy and Conference Executive of Higher Things. His email address is revborghardt@higherthings.org. 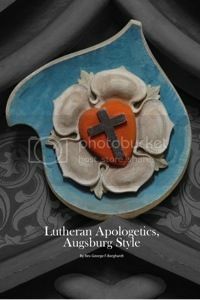 Yes, "Apologetics has been, still is, and should always be what we continue to do as Lutherans." Amen! In a Lutheran layman's terms, it's Apologetics that helps laymen like me and you to better understand God's truths so that we are "always being prepared to make a defense to anyone who asks you for a reason for the hope that is in you; yet do it with gentleness and respect" (1 Peter 3:15). I think some of the backlash to "apologetics" that may come from Lutheran circles could be due to our love of the irrational character of the Gospel. Not saying that we should be opposed to apologetics because of this, but I think that's something we at least are aware of/concerned with...I definitely agree that apologetics is an important area for us to be well versed in especially in this time when the Scriptures and our faith is under attack in ways we have not experienced before in this country. However, as Lutherans, we also have to balance defending the faith along with recognizing that we can't "prove Christianity" to people or create faith through apologetics, as it is the irrational Gospel through which the Holy Spirit creates trust in Christ. Not exactly sure where I'm going with all that, but just some thoughts I had as I was reading your post. I guess I'm saying apologetics is certainly important, but Lutherans have always been wary of "rationalizing" the faith at the same time. Answering the skeptics is good and necessary, but does not in itself create faith. 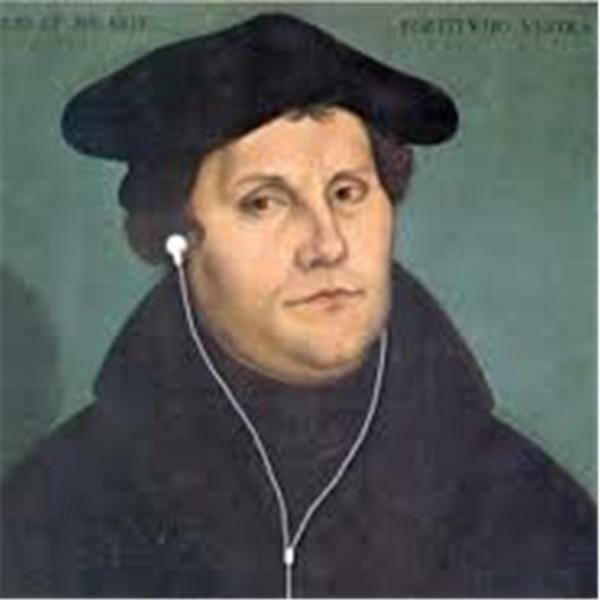 Perhaps Lutherans see apologetics as more of a means to an end rather than an end in itself? Hope that makes some sense, and thanks for sharing your thoughts as well! Just kind of thinking out loud here! You're absolutely right -- we can't "rationalize/reason" anyone into heaven. 1 Corinthians 1:18 (ESV) "For the word of the cross is folly to those who are perishing, but to us who are being saved it is the power of God." Well stated, thanks for commenting!